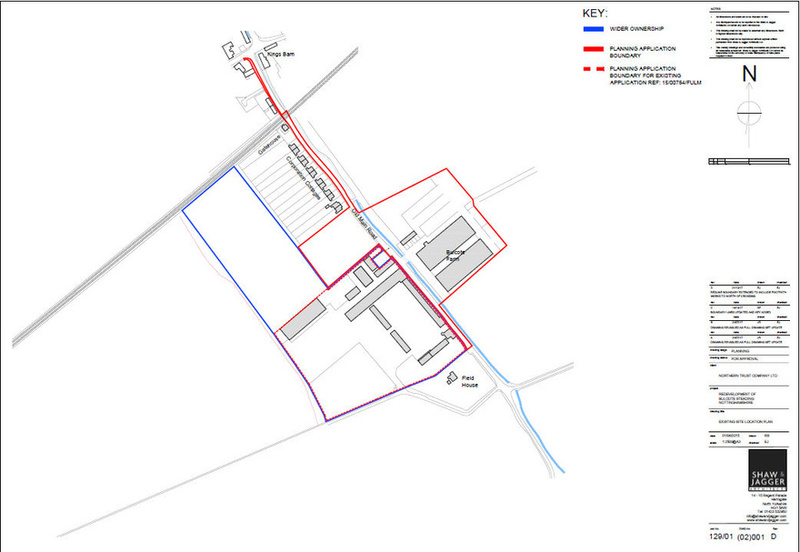 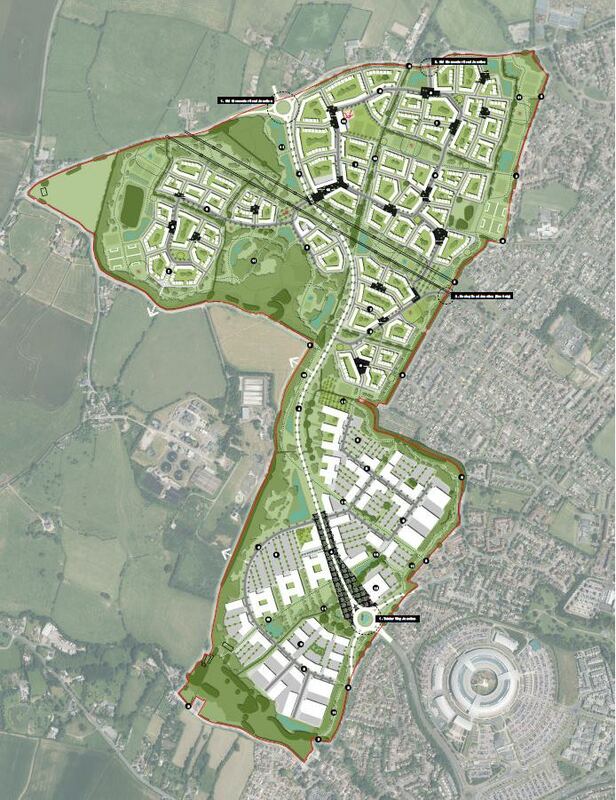 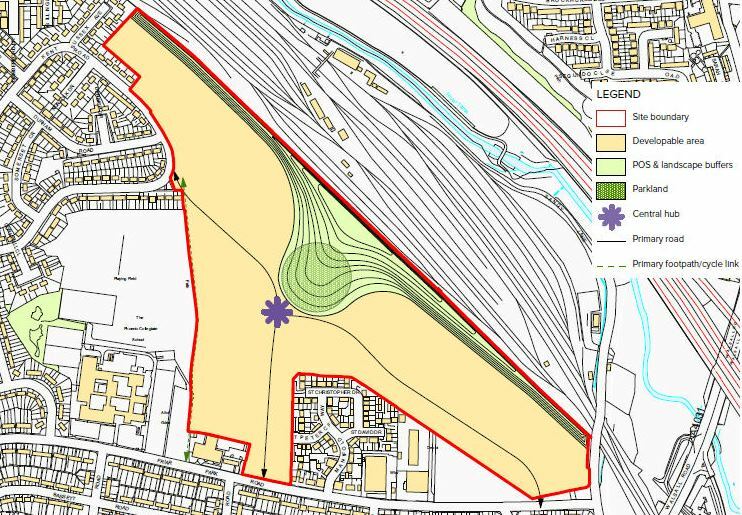 The site is located approximately 5 miles east of Nottingham City Centre, alongside the A612 in a predominantly residential area. 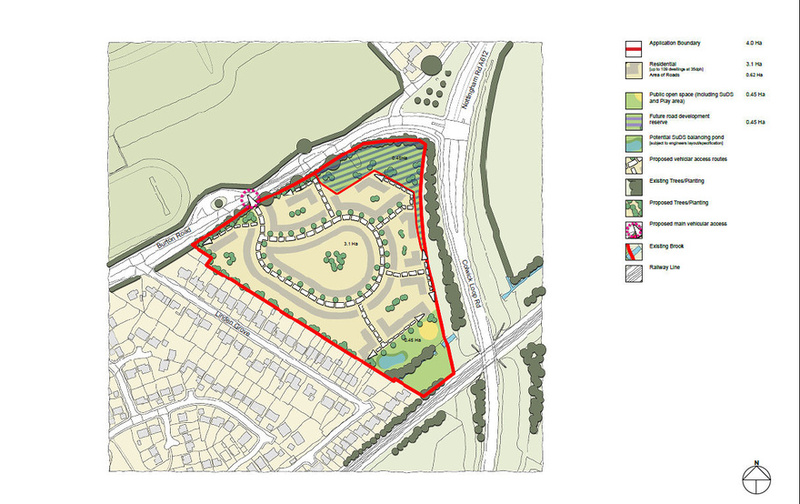 The site has been successfully promoted to secure its release from the Green Belt and allocation for a minimum of 115 houses. 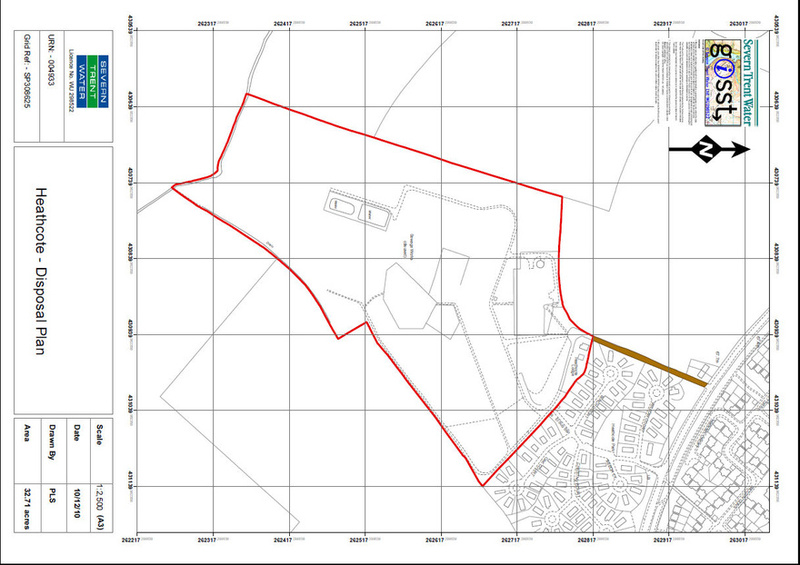 Discussions on this site concern timescale for delivery of housing in relation to construction of a new link road running north of the site.